The 2007 Tony Award Winner for Best Musical comes to Rhino Theatre this August. 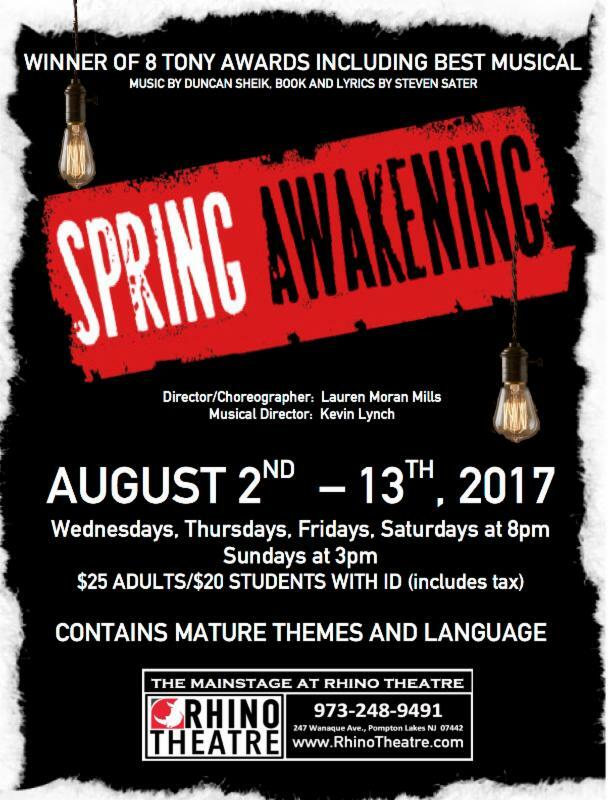 Come see this unique and amazing show! 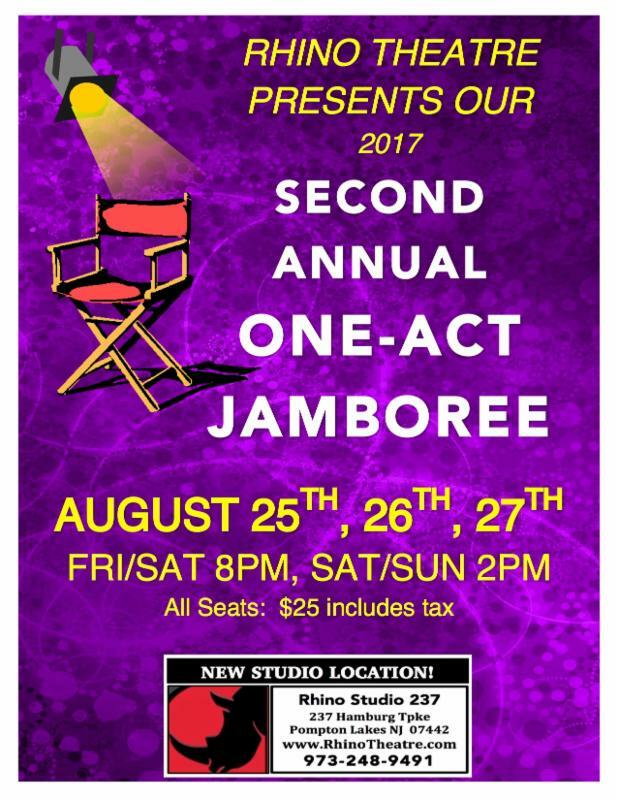 Support community theatre through this crowd-pleasing event where local actors perform local playwrights' works. WHEN: Saturday, September 23! 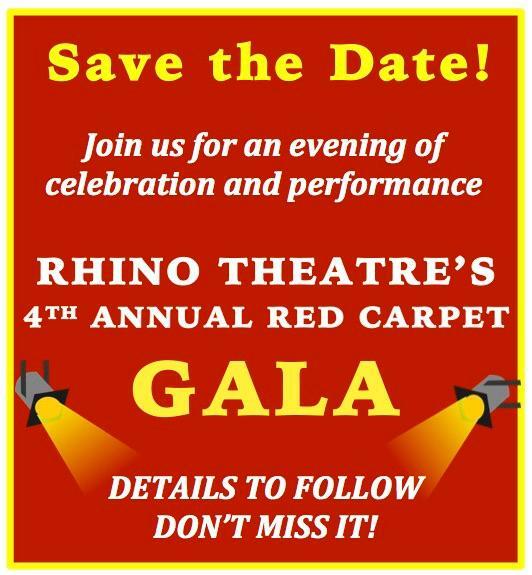 A cocktail reception begins at 6:30 pm and a glamorous performance from Rhino's performers at 8 pm. You'll also enjoy a special preview of our upcoming season!